Remarkable Value!! Huge Lot! 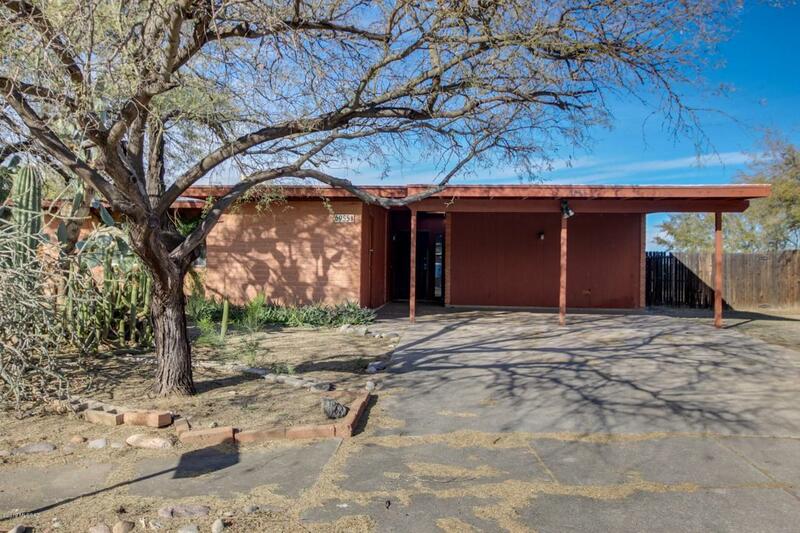 This 4 bedroom 2 bath single story home with a 1353 SF of living space needs work. 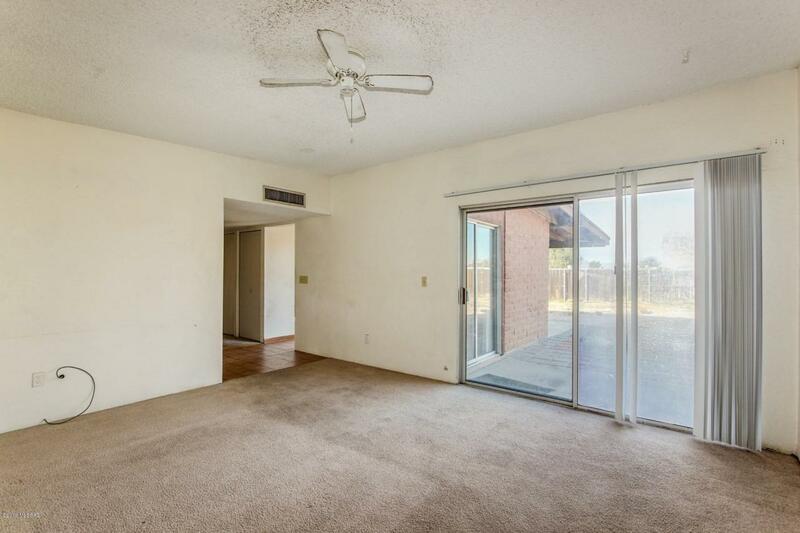 Upon entering this home you are greeted with tons of natural light! The kitchen features dual sinks, crisp white appliances, laminate countertops and warm wood cabinetry. 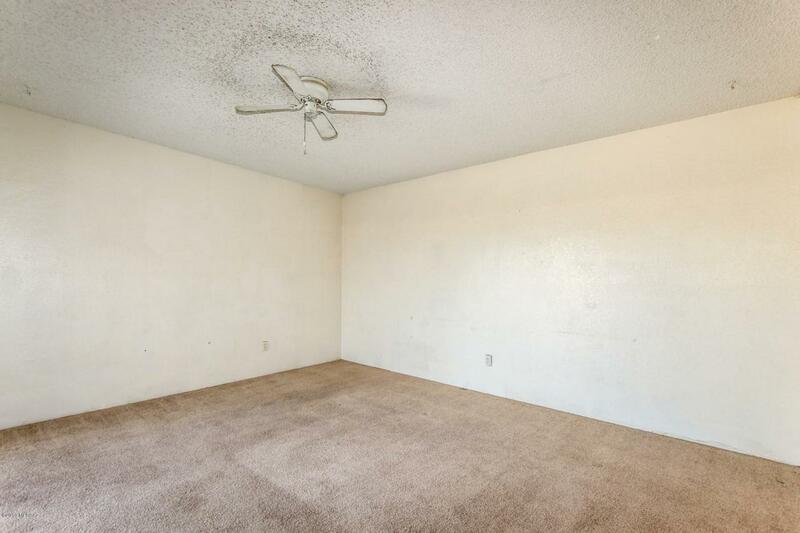 The spacious bedrooms offer plenty of room for sleep, study and storage! 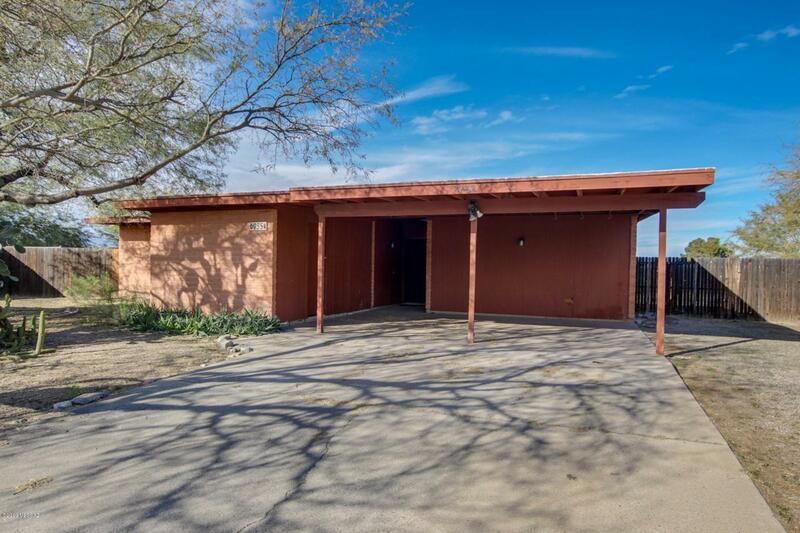 The covered back patio overlooks the expansive backyard that offers endless possibilities!